We travel the world in search of the finest teas and our blends reflect the diversity of cultures, regions, tastes and experiences. 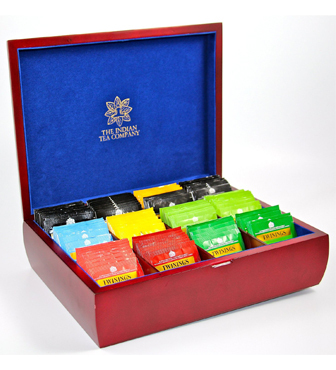 Enjoy the finest flavors of tea from around the world, handpicked and crafted for those who love tea. Something as simple as a cup of tea can inspire your imagination; it can be a moment of reflection and relaxation, the right drink to catch up with a friend on. Grab every opportunity and take time to savour your tea, your ‘me’ moments. The flavours and aromas of our teas and infusions, sourced from all over the world are designed to enhance the experience of every sip you take. The smell of a rose garden or a freshly mowed lawn in summer. Exotic, foreign lands or homely comforts. A familiar friend every morning. A comforting pick me up in the afternoon. We all have a personal story about tea. 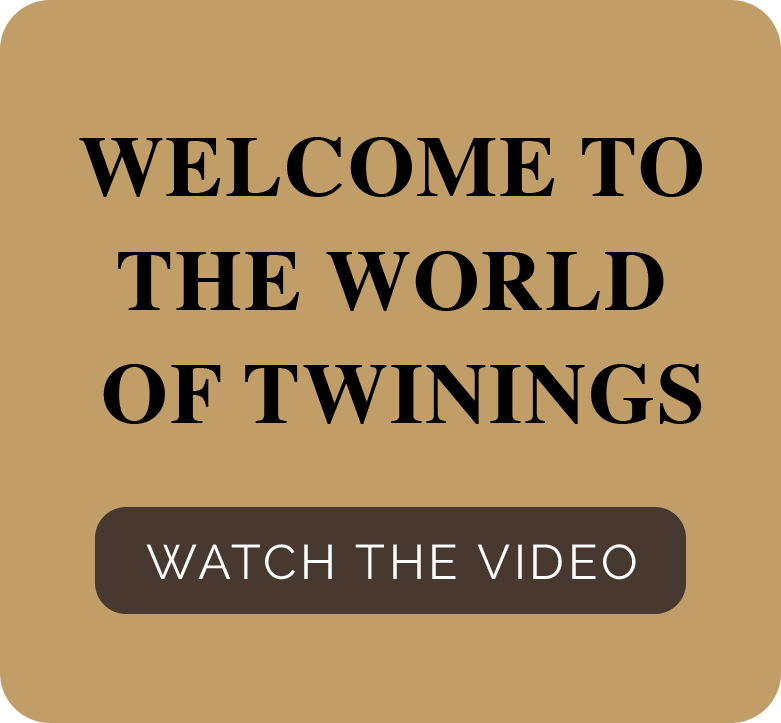 Twinings has become one of the world’s most loved tea companies over its 300-year history because we never stop learning, experimenting and inventing. Our expert blenders have been constantly perfecting their craft and have years of combined experience and unrivalled expertise. They pay attention to details that matter, from sourcing and selection to blending. That is how you get the perfect cup of tea. Every time. 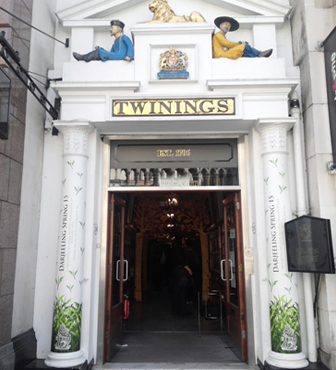 Twinings is one of the oldest tea companies in the world and has an incredible heritage, with 10 generations of the Twinings family at the helm. Twinings, the finest British tea with unique taste, has been warmly embraced by tea lovers throughout the world since 1706 A.D.
Thomas Twining started selling tea from his coffee house on London's Strand, promising only to sell the finest qualities and varieties. Tea became the most popular drink among the working classes. 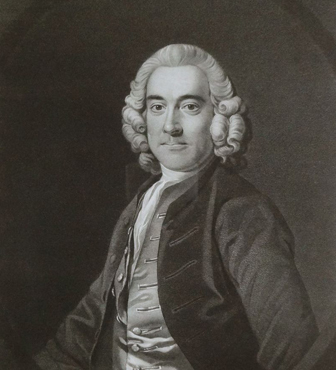 Thomas Twining continued to sell from The Golden Lyon, the very first tea shop in London. 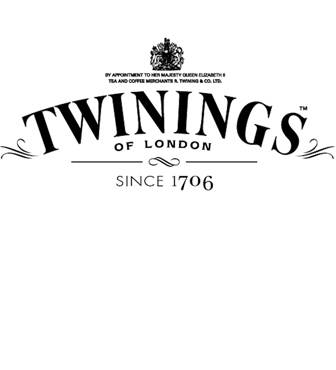 Twinings chooses its logo. Today, it serves as the oldest commercial logo that has been in continuous use since it was made. 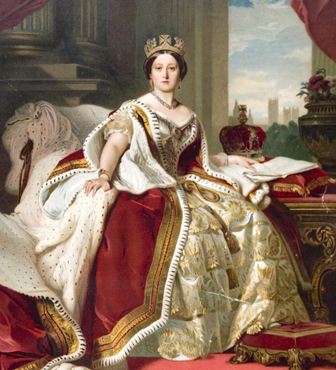 Queen Victoria makes Twinings an official Royal Warrant holder. 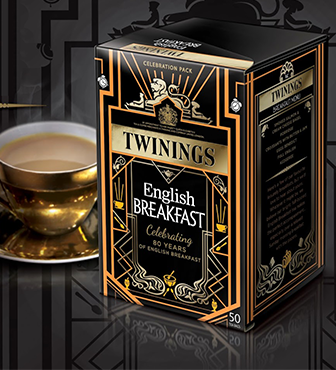 Twinings first blends its famous English Breakfast. 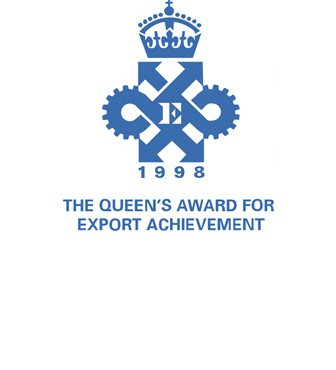 Twinings becomes the first company to win the Queen's Award for Export. 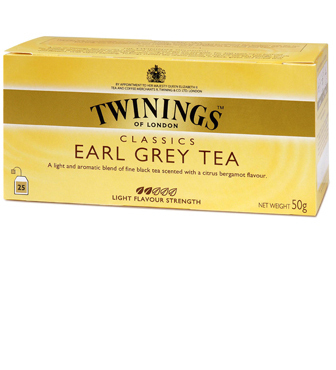 A part of food major Associated British Foods (ABF), United Kingdom, Twinings entered the Indian market with its Earl Grey, Lemon, English Breakfast and Darjeeling blends. Today, Twinings India offers over more than 20 different flavours in the Premium Black Tea, Green Tea, Herbal & Fruit Infusions categories. It also enjoys a sizable market share in the premium teabag category. 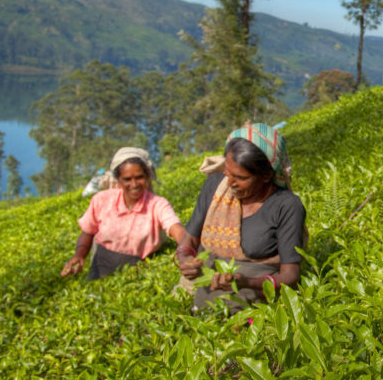 At Twinings we believe that everyone has the right to a decent quality of life and to be able to provide for themselves and their families. 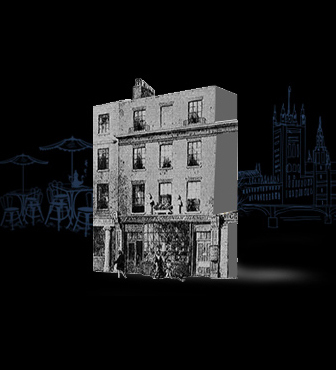 Twinings aims to buy from the best estates, both in terms of quality and social standards, but even these can be improved further, which is what we aim to do. 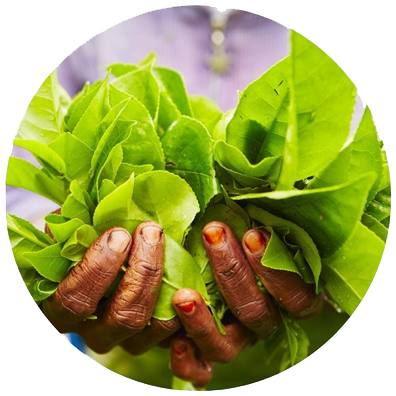 Our Sourced with Care programme is designed to help support the changes needed to make this a reality in the places around the world where we source our goods and ingredients. We work to enhance livelihoods, enable life opportunities and improve living standards for communities in our supply chain. Sourced with Care sets the ambitious goal to improve the lives of 500,000 people in communities where we source our products by 2020. 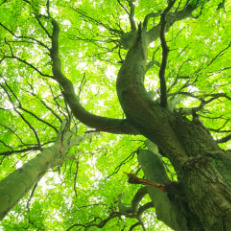 You can find out about our Sourced with Care work and our progress so far here by visiting https://www.sourcedwithcare.com/en.